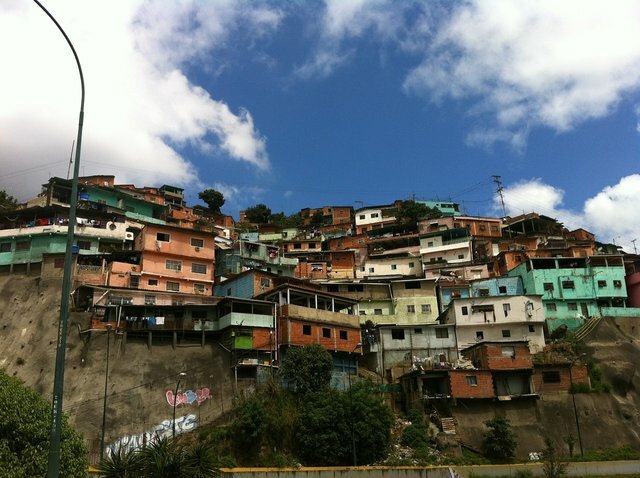 As financial problems continue in Venezuela, it's estimated that roughly 90 percent of the population is living in poverty. They've been dealing with ever-growing inflation, a dramatic increase in crime and political unrest, and it's estimated that the economy has effectively already been shrunk in half. Many who had the means, have already decided to leave the country, and for those who remain a great deal of them are still reportedly struggling to get by. Reports suggest that the current government regime in the region has been allegedly enticing people to vote in exchange for food. And some allege that this is how the president has managed to stay in power, despite the growing economic and political issues etc that the country faces which have occurred and been seemingly exacerbated under his watch. One recent poll that was conducted by Meganalisis, suggests that many Venezuelans are only getting to eat one time per day, roughly 30 percent. There have been drastic medicine and food shortages, among other items, and it's left many having to go without what they need instead. As the situation has worsened it's prompted a great deal of people to consider leaving their home country to try and see if they could find a better opportunity to survive elsewhere; achieve a higher standard of living and quality of life. According to that same Meganalisis poll that suggested 30 percent are eating once a day, it also suggested that millions of people in the country would support intervention in the region. However, they'd only support it if that intervention would lead to large amounts of supplies being moved into the country. Military intervention, which is what some have proposed as a response to the crisis, is a move that certainly wouldn't benefit the people in the region and likely make things much worse for them. The same poll estimates that roughly 20 percent say they would eventually leave the country if Maduro continues to remain in power and the economic situation doesn't get any better. As far as turning to military intervention as a solution to the problem, there are at least 10 countries so far, including Chile and Brazil, that have issued a statement, asserting that they reject the notion of turning to military intervention as a response to the Maduro crisis. I am Venezuelan and every time I read these post my soul hurts, it is true we are going through a great economic crisis, there are people going hungry and needs and every day this gets worse, since the president took measures in August removing 5 zeros to our currency everything has worsened there are not many foods and the prices are higher, more Venezuelans leave the country for a better future and the worst thing is that nobody does anything and the dis pass as if nsda pass. Already my son left and my daughter is arranging her papers to also emigrate, as a mother it hurts but it is the only way out so far so that my youngest daughter and I can survive since what I do in steemit to change does not give me to buy many things. What are people saying about the Petro there? It's a state issued "crypto currency" that's supposed to be backed by the Venezuelan oil reserves. According to that, it will help us with the crisis, but as a Venezuelan who goes out and sees the shelves of the empty supermarkets, I do not see improvements, the one that has those coins does not know where they will be spending them. Venezuela needs liberty. Economic freedom means opportunity to create wealth. Personal liberty means being free to live according to their conscience. The US needs those same things, too. It's just that our consequences of government infringement of such freedoms have not been that bad yet. Soy venezolano y como @jennimorillo igual me duele lo que está pasando en mi país, al final estamos entre la espada y la pared una oposición inservible y un gobierno corrupto, espero que me devuelvan a mi país todos los que se lo han robado, tenia un autobus lo tuve que vender no era rentable, no hay repuestos, no hay medicamentos, no hay comida, solo la de segunda mano que botan en mexico que da al gobierno venezolano. Every Vanezuelans is a captain of their own sinking ship. The purpose of life isn't to be happy. it's to be helpful, to be honorable, to be compassionate, to possess it create some distinction that you just have lived and lived well. 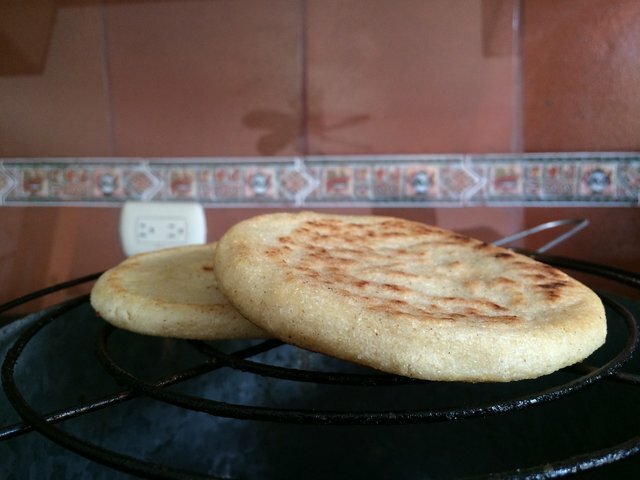 Muy buenas que se ven esas arepas y buen contenido amigo , gracias por compartir , te ganaste mi voto , y ya te sigo , saludos !.